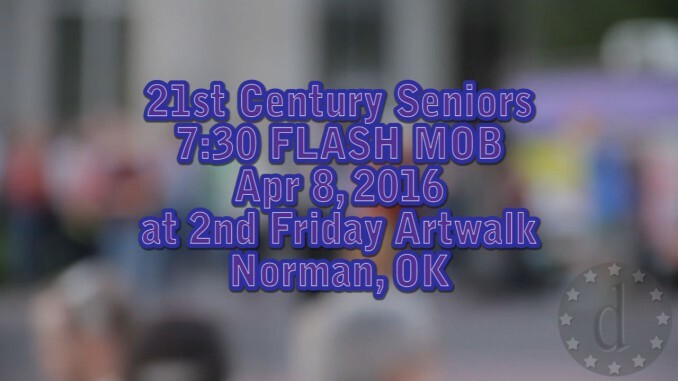 What started out as an ordinary Second Friday Artwalk in Norman quickly turned into a flashmob. I showed up as usual. I had only barely stuck my head in the first shop/gallery on my usual path when I ran into my neighbor there. They informed me of the impending flashmob that was about to occur at 7:30. I didn’t think much of it until I stepped back outside to the sidewalk where bumped into my dear friend David Slemmons. He was also anticipating the flashmob, and then I realized it’s about to go down, like right now! I don’t usually carry my big camera with me at Artwalk, especially not with video microphone in place, but I had planned to shoot Dressy Bessy at the Opolis later that night and figured I could edit a montage of Artwalk to the sounds of Dressy Bessy… which I’ll get started on very soon. 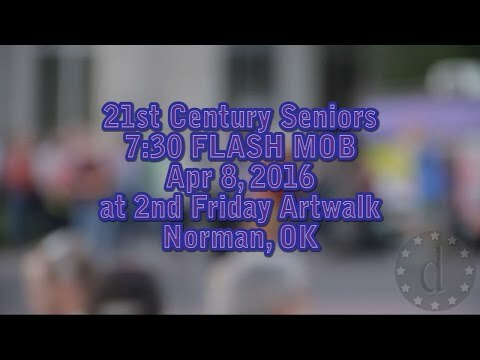 So, the flashmob happened. It was beautiful and magical, and I shot this video. 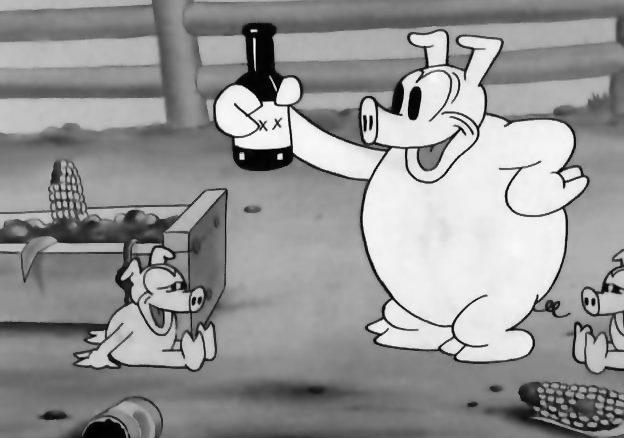 It’s share-worthy, so here it is. It couldn’t wait.